Whether you bake them or strictly just eat them, pies pretty much go hand-in-hand with fall. 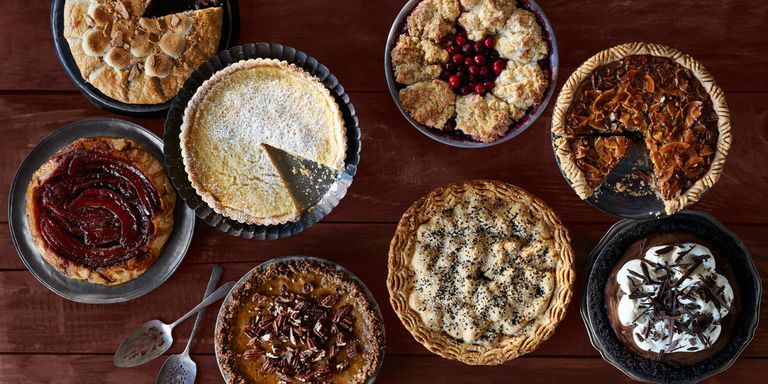 Here are our favorite pies for autumn! Is there anything better than apple-picking on a crisp fall Saturday afternoon? Or the wafting smell of fresh apple pie baking in the oven? 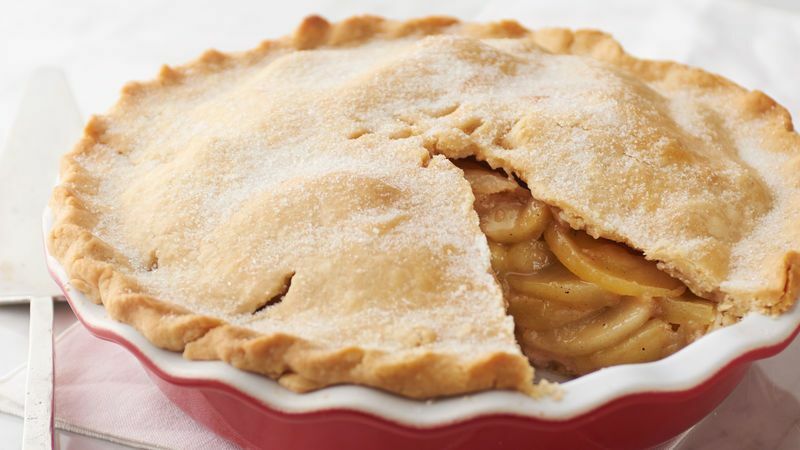 No matter if you like it homemade or from a store, you can’t let fall pass you buy without a bite of apple pie. Pecan pie is not everyone’s favorite, but if you like it, it’s your favorite. There's something just so satisfying about finding something crunchy amongst all the soft, gooey dough. 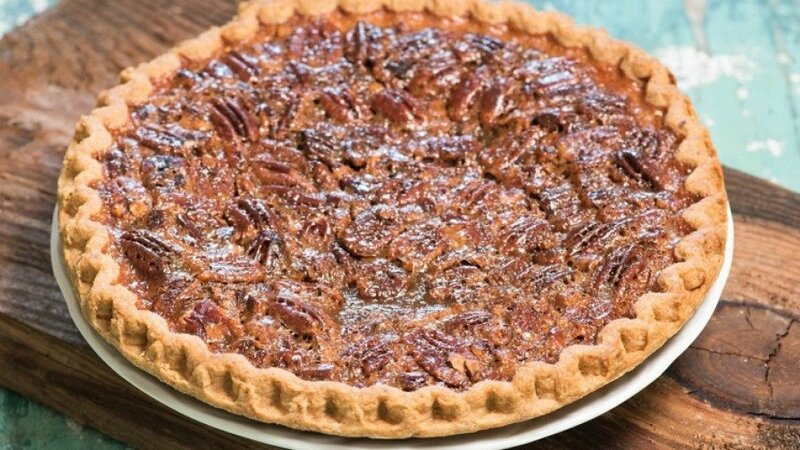 Don't even get me started about the glaze that’s hopefully on top of that pecan pie! Pumpkin pie really gets us in the fall spirit. We love everything from the color to the taste, and there's nothing more fall-like than something made with pumpkin. 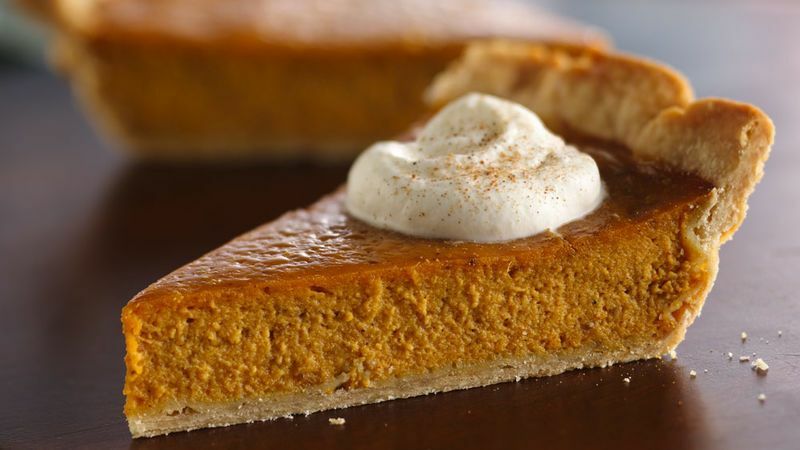 And even if pumpkin in pie format isn’t your favorite (though you’re crazy if it’s not! ), there are many other ways to consume it -- like latte or scone, for example. Which is your preferred way? 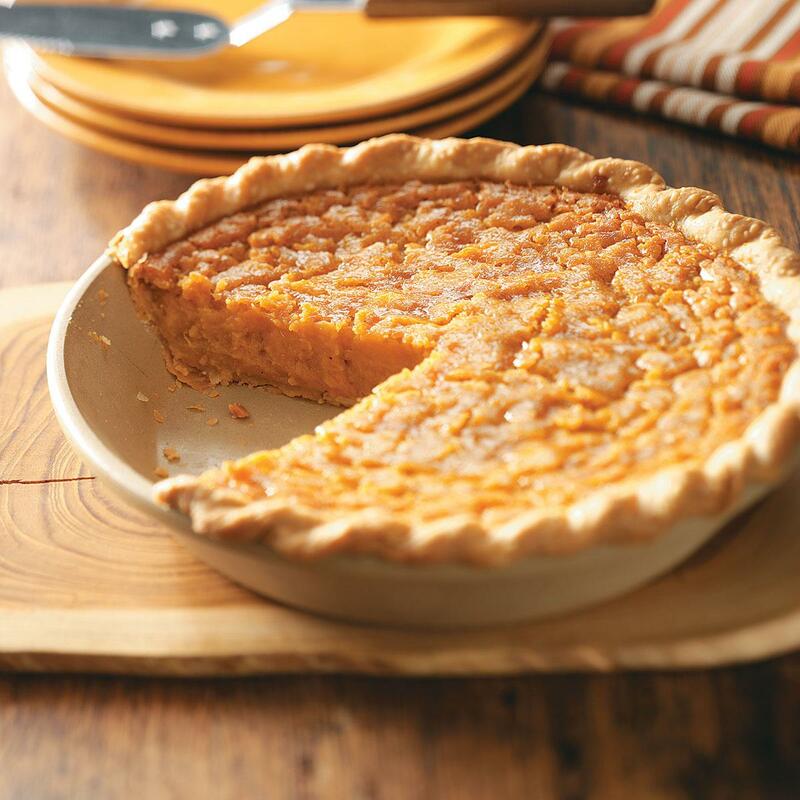 Sweet potato pie is such a unique flavor, and it’s really only during the fall months that we let such weirdness enter our taste buds. But it is distinctly "fall" and reminds us of our mom’s Thanksgiving dinner, so we happily eat it. Plus, it doubles as both a savory and sweet treat. Which pie is your favorite? Tell us in the comments!